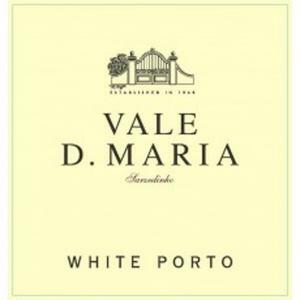 If you want to buy Quinta do Vale Dona Maria Vale Dona Maria White Port, at Uvinum you will find the best prices for Port white wine. It is not possible to buy Quinta do Vale Dona Maria Vale Dona Maria White Port right now. 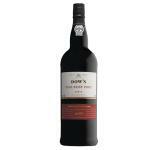 Notify me when I can buy Quinta do Vale Dona Maria Vale Dona Maria White Port. 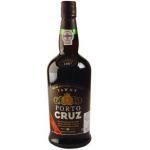 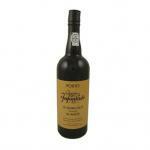 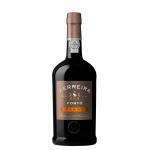 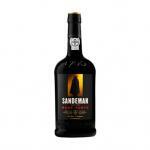 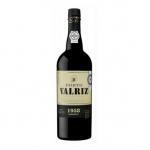 Give us your email and we will notify you when you can buy Quinta do Vale Dona Maria Vale Dona Maria White Port online. 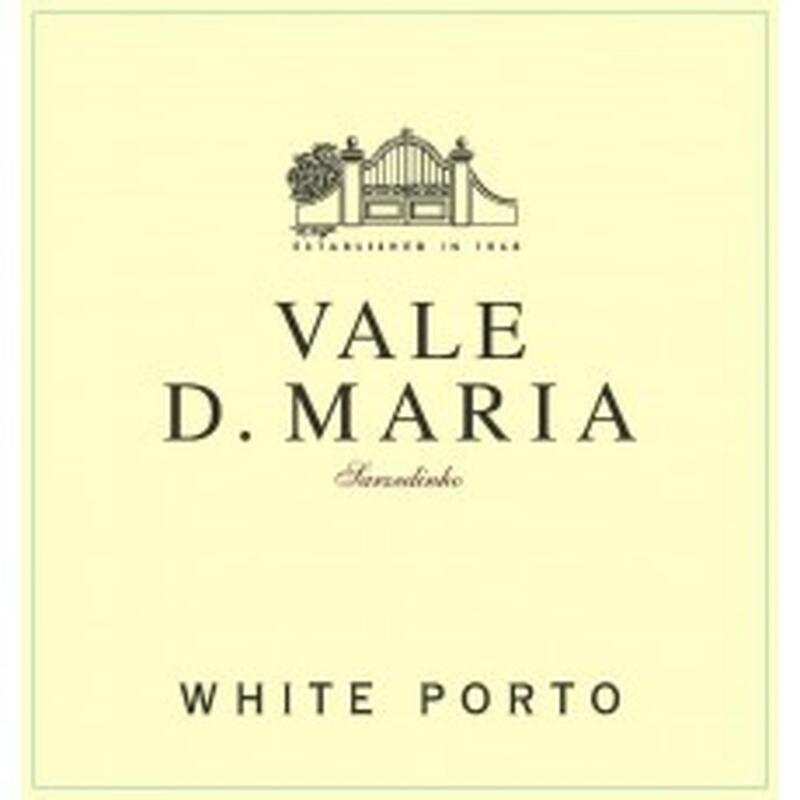 Quinta do Vale Dona Maria produces the Quinta do Vale Dona Maria Vale Dona Maria White Port , a white wine from Port that is based on port grapes. Uvinum users evaluate this white wine with 4 out of 5 points. 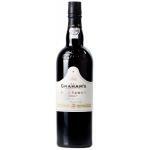 Clearly noticeable aromas of white fruits. 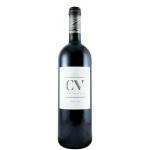 A taste of nothing in particular, just wine. 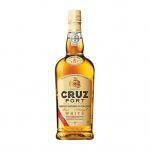 It has the same quality as other white.